Is there Lead in Balsamic Vinegar? frauen treffen zУМrich http://grovesvetclinic.com/lidiya/3015 important link these details site de rencontres 89 my latest blog post webpage frau sucht mann eichsfeld rencontre 2e type rencontre homme musulman france I bought several petite bottles of balsamic vinegar as party favors for friends. Once I got home, I noticed the warning label on the side, which read ‘this product contains lead’! Why in the world would balsamic vinegar contain lead? Could it possibly be the glass bottle it comes in? Either way, I’m concerned about ingesting this sort of potentially dangerous chemical. Are all brands of balsamic vinegar made in the same way and labeled with the same warning? 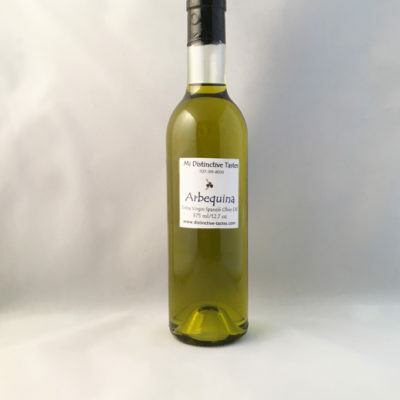 I inquired with an importer and it appears that there actually are trace amounts of lead in some vinegars, however it’s important to note that the key words are trace amounts. The current controversy stems from a group called the Environmental Law Foundation who recently sued several sellers and manufacturers of balsamic vinegars due to the fact that their products contained lead. In California, a law was passed in 1986 declaring that no food products containing lead and other certain toxins could be sold without written warning. In addition, the law in California is quite technical and it has a safety margin of 1,000 fold. This means that foods must be labeled as containing lead if they contain more than 1,000 times lower than the level that causes an effect in humans. Currently, California stands alone as the only state that requires this sort of warning on labels. 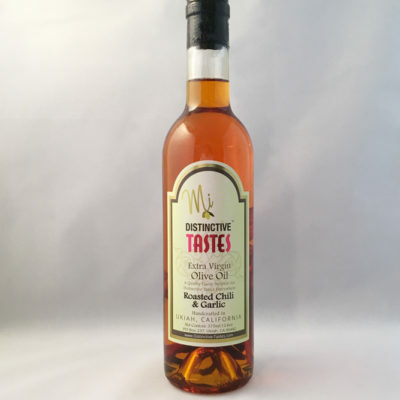 Furthermore, it appears as though there surely is some controversy regarding where the lead that is found in vinegars comes from, in fact, some red wine vinegars apparently also have lead. Some say it may be from lead in the soil that is naturally absorbed by the grapes and then there are some who think that the lead might occur as part of the manufacturing process, though both of these theories have yet to be proven. However, it does not appear that the lead has anything to do with the glass bottles. Regardless, the amount of balsamic vinegar that we consume is usually a tablespoon or two per serving, so it’s really nothing to be worried about. Most balsamic and red wine vinegars are known to contain lead levels that are equal to or less than 34 parts per million. Moreover, the average person would actually have to ingest 1 to 2 cups of balsamic or red wine vinegar every day for a while, in order to reach the Proposition 65 lead level minimum threshold, which again includes a 1000-fold safety margin. So basically, when my recipes call for balsamic vinegar, I use it in such small amounts that I am not too concerned about it at all. Balsamic vinegar is made by pressing and fermenting grapes. Originating in Italy, balsamic vinegar is aged for months or even years to get the right flavor profiles. Since it ferments and ages in oak barrels, it has a rich, earthy oak flavor. You can drizzle balsamic vinegar onto salad, fresh tomatoes, pasta or deli sandwiches for added flavor. Adding it to your diet offers multiple health benefits. Balsamic vinegar adds tons of flavor to any food, while providing few calories. Drizzling 1 tbsp. on your salad at lunch adds a minimal 20 calories. Since it is a product of fermented fruit, almost all of the calories come from simple carbohydrates, like sugar. Additionally, balsamic vinegar is a fat-free food. 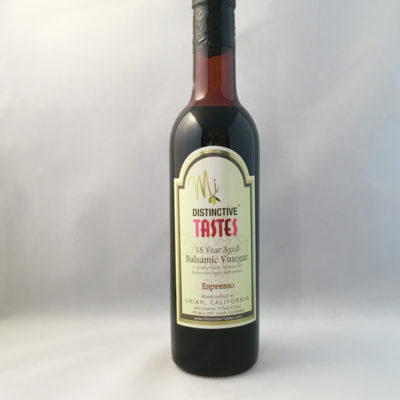 Balsamic vinegar is loaded with several compounds that have antioxidant properties. Free radicals form as a by-product of digestion. They travel through your body, permanently damaging your cells and increasing your risk of chronic diseases. Free radicals are also know to speed up aging and cause wrinkles. Antioxidants ward off free radicals and keep your cells healthy. A study published by the ‘Journal of Food Biochemistry’ in 2010, explains that as the vinegar ages, a Maillard reaction occurs, causing a reaction of flavonoids and tannins. This reaction increases its antioxidant properties the longer it ages. Balsamic vinegar that has been aged for 10 years has more antioxidant power than balsamic vinegar that has been aged for only one year. Balsamic Vinegar is made through an aging process. Balsamic vinegar is made from syrup (not wine) that comes from the juice of white grapes (typically of the Trebbiano variety). 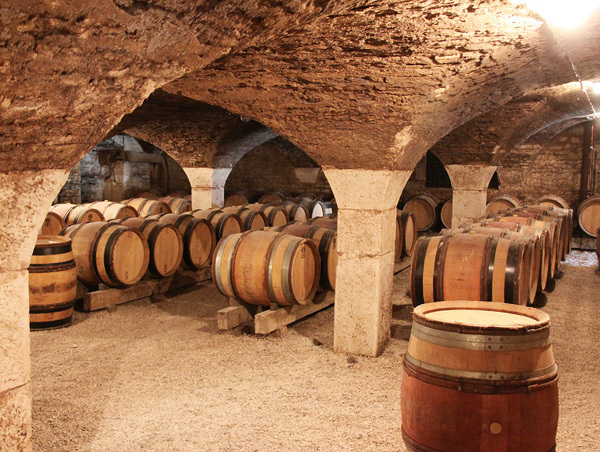 The Trebbiano grape is the second most widely planted grape in the world and due to its high acidity also makes it very important in the production of Cognac. This syrup that is produced is then fermented in a barrel-aging process so its flavors become sweet, viscous, and concentrated. The combination of the oxidation, evaporation, aging, and exposure to barrels creates that wonderfully glossy dark brown color balsamics are known for and gives it a rich, sweet, pungent flavor. While balsamic ages (and gradually evaporates), the liquid is transferred to successively smaller casks, becoming more concentrated with each transfer. Sometimes a variety of wood barrels are used so the vinegar can absorb the different flavors and contribute to the quality of your end balsamic vinegar product. Oak, mulberry, chestnut, cherry, juniper, ash and acacia are the most common.